Against my illogical desire not to, I am getting entangled in the charming and sticky(sometimes deliciously stinky) net of France. It is ridiculously popular, it hosts the most visited city in the World and it takes a central spot in Europe. It is supposed to have high nosed funny speaking people all around and cuisine suitable for even more high-nosed untouchable folks. I should dislike it. Take for example Pierre-Paul Riquet. In turbulent 17th century, he was a tax farmer, essentially a debt collector. Not only that, but he was practicing his job in a time when the poor of France were paying more than the nobility and were brutally burdened by the taxes. Plus! He was collecting one of the most hated and unequal of taxes – gabelle (salt tax). He was so good at his job that he was allowed by the king to collect his own taxes and became quite rich. Triple, quadruple yuck. 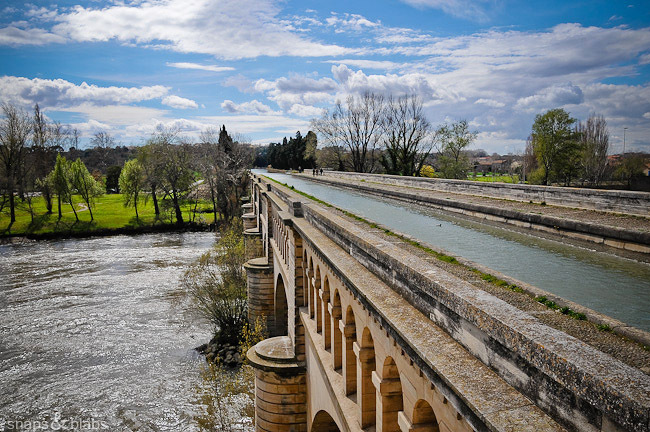 Then, at age 63, he took on the project that had scared many before him, including the Romans – constructing a shortcut canal from the Mediterranean to the Atlantic in order to avoid the pirates, greedily awaiting boats on their crossing around the Iberian peninsula. This was Riquet’s baby and he worked relentlessly during the last years of his life committed to making it happen; spent his fortune and got in huge debts ensuring it does. 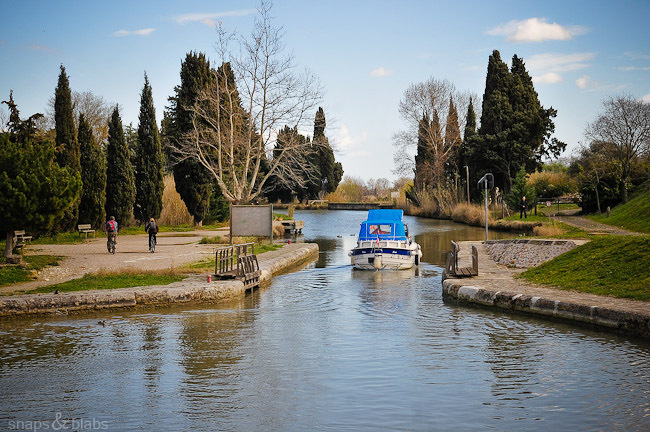 14 years after the start of work, the 240km long Canal du Midi was opened and is today the oldest working canal in the world and a Unesco World Heritage site. Riquet died months before the official opening, maybe a small win for the poor he squeezed to make his riches. But, how can you hate a person that built with passion and care such a feat? Nowadays, the canal is not a working waterway, it is for those who seek the slow drip of pleasure that comes from nature, calm and simple beauty. I want to do it one day. 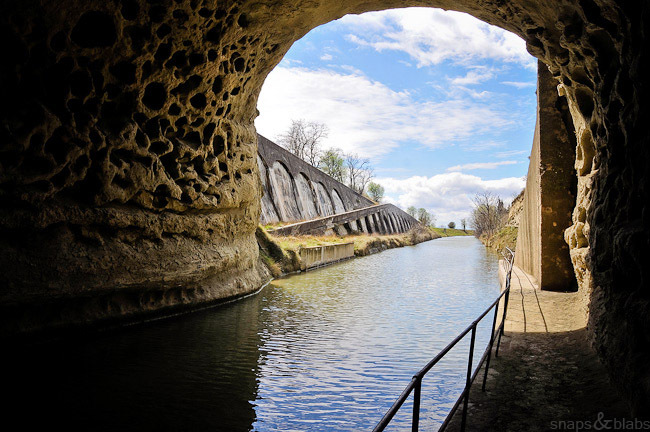 I want to get a boat and drive it through the first tunnel built for a canal. 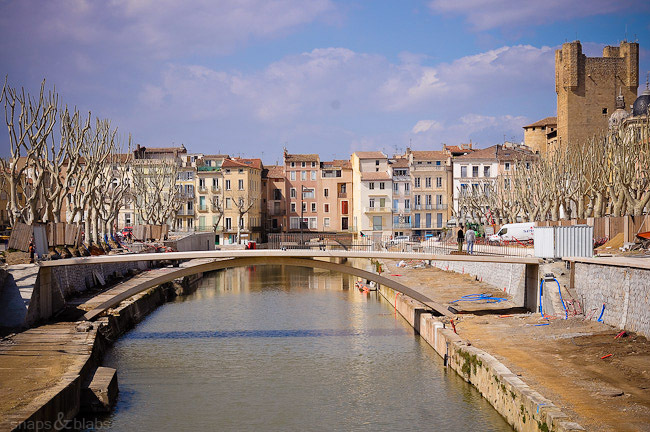 I want to coast slowly over the Orb river, while sipping wine that was grown in the Languedoc – the prolific wine area of France that is home to most of the canal. 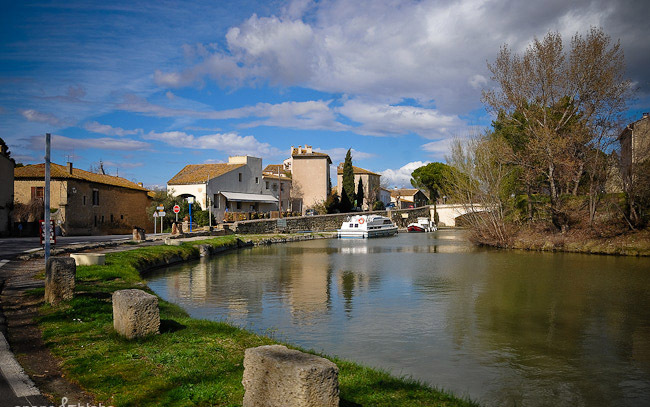 I want to make leisurely stops at the many quiet villages to break the monotony of the gorgeous natural scenery that is South of France. 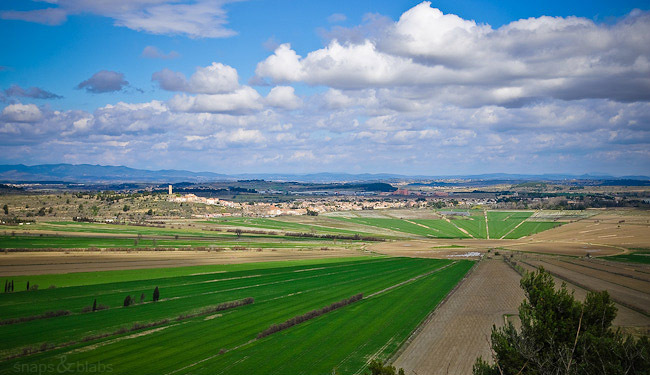 And when I desire, I can just enjoy one of the bigger cities that come along, like Narbonne for example. Then again, I can just take a few days or weeks, parked, reading a book, snacking on smelly cheese and just being. 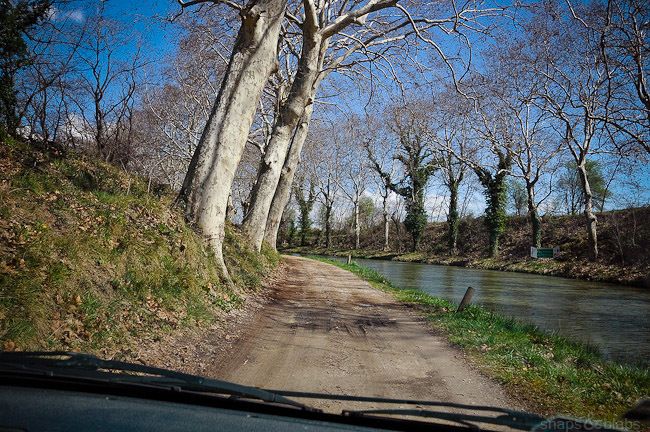 It is impossible for me not to like France. On paper I should, but the reality is impossible to ignore. A little bit like good ole Pierre-Paul Riquet. I hate the way he made his fortune, but what he built with it is magnificent. It was revolutionary for its time, and today is one of the magical canal journeys that I hope to be able to accomplish one day. 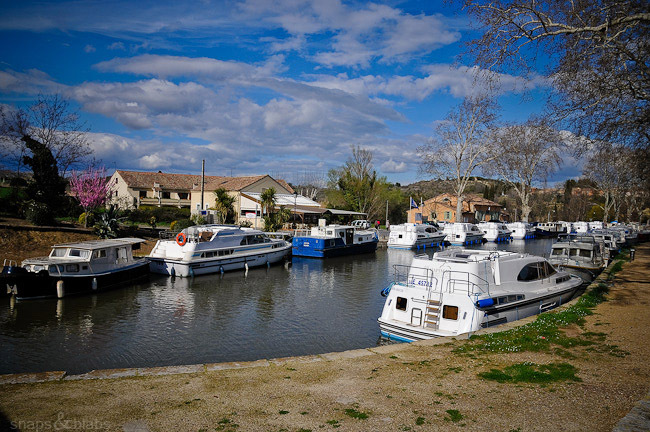 Canal du Midi, until next time. Geri! 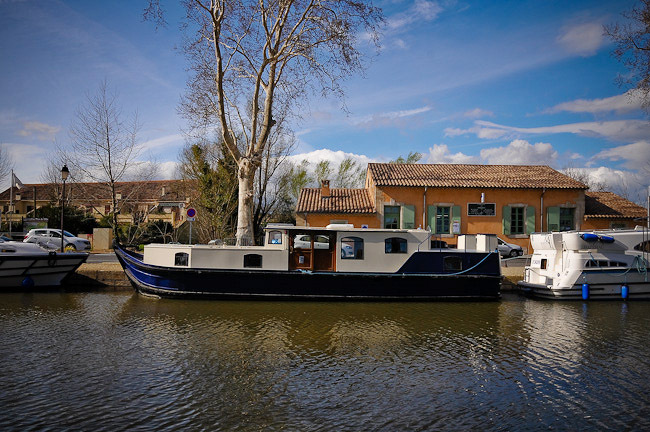 We took a boat down the canals of the Loire Valley and it was one of my favorite all time family trips. David Evan was only a baby, Ming was maybe 6 and the now famous Florence came along to help babysit. I loved having all my chicks in one basket as we floated along and the hilarity of making our way through the Locks! I think we burst every single one of the balloons protecting the sides by the end tho we did get better eventually! It is just as you imagine it and more. So pretty and peaceful, you have to do it, you will love it!